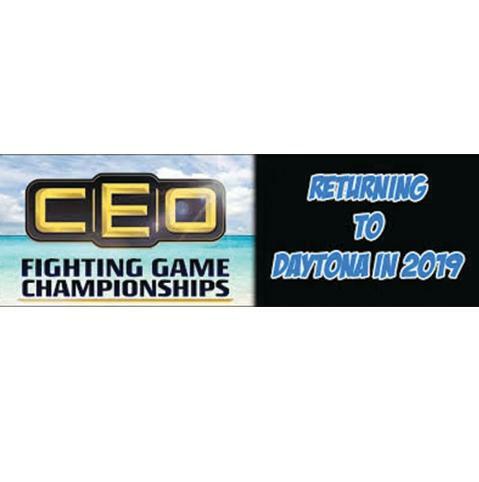 CEO 2019 Gaming Championships hosts passionate players and fans from over 45 states and 35 countries for one of the largest fighting game conventions in the world. Fans can expect games such as Street Fighter, Tekken, Super Smash Bros. by Nintendo and more, and a massive arcade area set to free play with attendee entry passes. Don's miss the live wrestling show with All Elite Wrestling (AEW) during #CEO2019, including a comedy rematch between AEW’s Michael Nakazawa and CEO organizer Alex Jebailey. 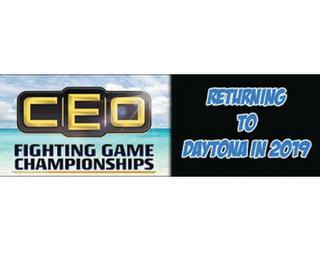 To purchase CEO 2019 Gaming Championships tickets or spectator passes, click here. Follow @CEOGaming and @CEOJebailey for event updates.